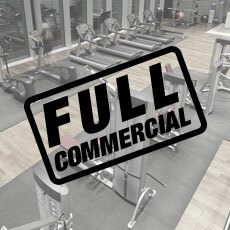 Fitness Superstore offers high-quality fitness equipment from the leading manufacturers in the industry. Our experienced staff will provide product education, facility design services and planning expertise regardless of the size or scope of the project. 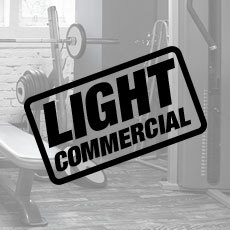 Our massive success, as the market leading fitness specialist, can be attributed to a commitment to understanding each client's unique requirements.